I bought this polish along with a few others off the butter LONDON website, to see what all the hype about these new polishes was all about! These were, in my opinion, super expensive for just one bottle of polish, but now I can tell you myself that it is TOTALLY worth it! 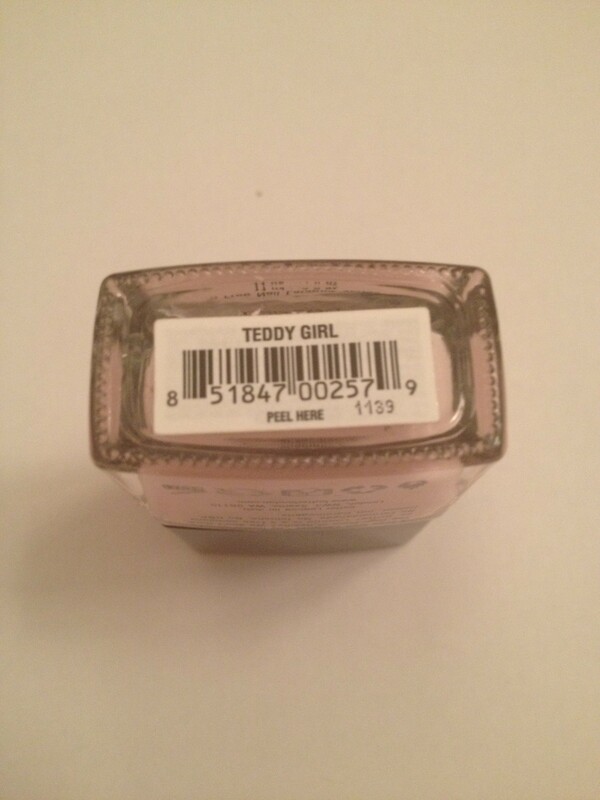 Teddy Girl is a light pastel-y pink color that applies like a dream! It doesn’t streak, it is so easy to apply, and in just two coats it is full opaque. The color is very light and airy, and is the perfect way to start off spring! I am absolutely in LOVE with this color! I’ve gotta say, it definitely beats my Essie Fiji AND Essie Ballet Slippers, which have been a few all time staple baby pinks of mine! This color is perfect for the warmer seasons to come, and will especially look good with a tan 🙂 I’ve taken a few pictures of the polish on my nails below, and of the bottle itself. 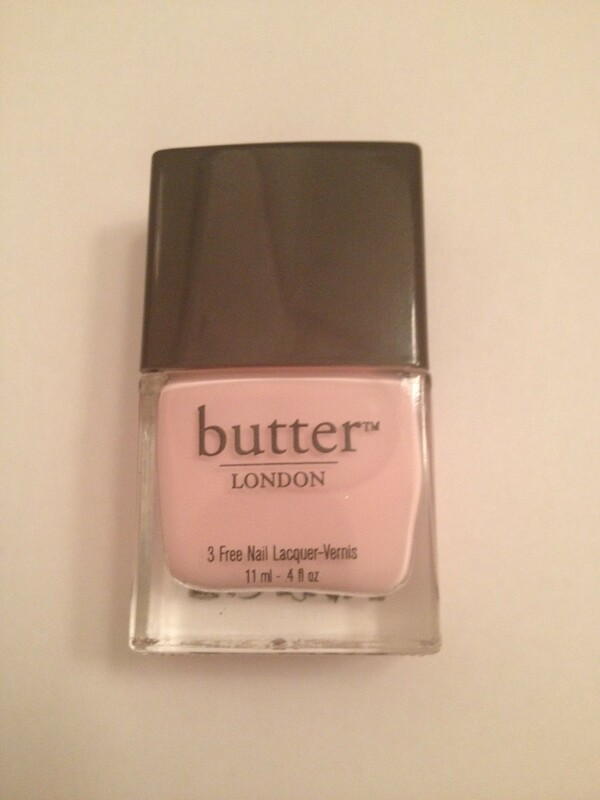 Tell me in the comments what you think of the color, and if you’ve tried any other butter LONDON colors! Hope you enjoy!